We represent military members and their spouses throughout the Orlando and Central Florida area in divorce and paternity cases. If you are a member of the military involved in a divorce or paternity case, call us today to speak with an experienced Orlando attorney. At the Wilson Law Firm, we work to protect your interests and to assist you in resolving your situation in an effective and efficient manner. The law recognizes that military members and their spouses have unique situations which need to be taken into consideration during a divorce proceeding and there are certain exception that apply to military members. This page of our website discusses a few topics concerning military members and their spouses. 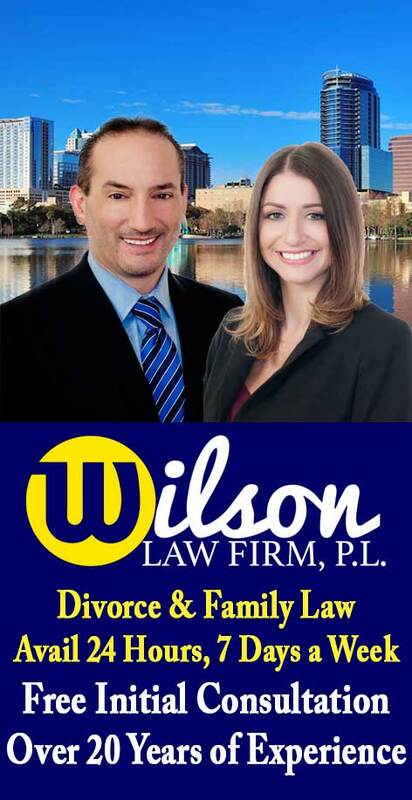 For more information, call the Wilson Law Firm to speak with an experienced Orlando divorce attorney and family law lawyer. 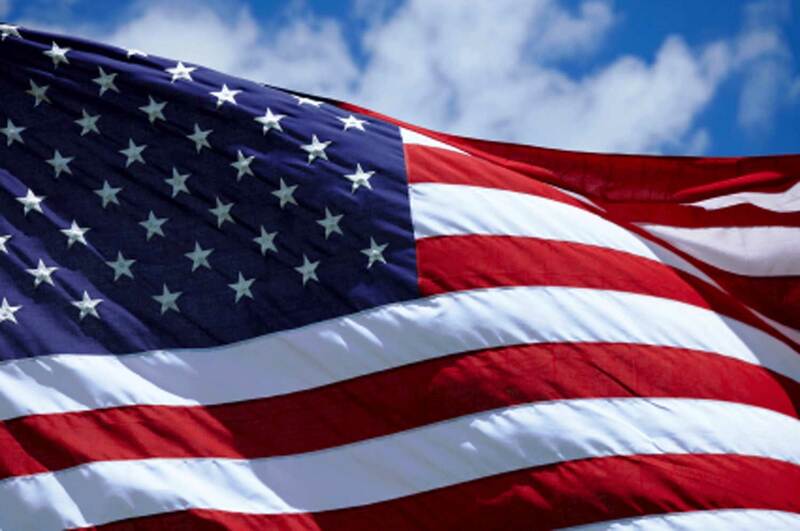 There is an exception for military members and their spouses as to the statutory residence requirement, which allows them to seek divorce in Florida or initiate a paternity case without proving their actual presence in the state for six month prior to filing of their petition. Florida Statute 47.081 essentially states that any person in any branch of the Armed Forces of the United States, and the husband or the wife of any such person, if he or she is living within the borders of the state, shall be prima facie a resident of the state for the purpose of maintaining any action in Florida. In a divorce voluntary separation and military retirement benefits are subject to equitable distribution. In a divorce, disability benefits are typically not subject to equitable distribution, however, disability benefits may be taken into consideration in regards to alimony. Military Members – The Wilson Law Firm provides a free initial consultation with an Orlando divorce attorney and Orange County Florida family law lawyer to discuss your case. Call us today to speak with an experienced Orlando divorce attorney about the legal process and your rights.